Do you like Yume too? Which bite scene is better? Vote for Zero in International Saimoe League 2011! 1. The fact that Yuuki was willing to risk her life in order to provide Zero with blood, even with her phobia of Bampira at the time, seems to me to be proof that she loved him even before she was aware of this fact. 2. The fact that, with what they both are, they really ought to be enemies but circumstances led to them falling in pag-ibig instead. That seems "meant to be" or "fated to be", to me. 3. A pureblood vampire with a vampire hunter/ex-human vampire really fits the pacifism and co-existence theme of the story. telekinesis, breaking windows on a few occasions when experiencing strong emotions. ability of flight using a pair of wings on her back made of blood that resemble paruparo wings. ability to interfere with memory blocking through touch and includes breaking memory spells on herself. 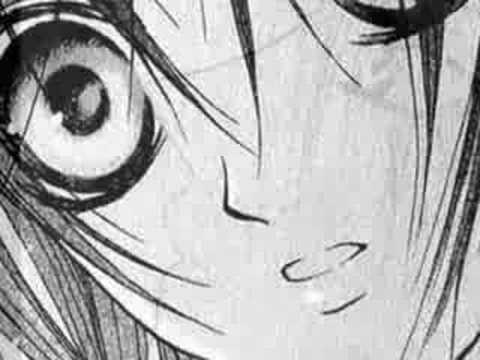 The events of chapter 87 of VK taking place in an AU universe...Yuuki is back in the Vampire world having spent 10 years as a human, Haruka & Juuri are still alive, how will the pressure from her parents and society change her relationship with Zero? Ongoing AU Zeki tagahanga fiction. For years, the Kuran family has sat upon the trono of the Nine Kingdoms. The arrival of Princess Yuki's cousin Kaname is the start of a series of events which will tear her world apart. A story developed from chapter 50 of the manga and the idea of Yuuki Pagsulat letters to both Yori and Zero. T rated. It's currently incomplete though. How many times has Zero had a taste of Yuukis' blood in the first 5 volumes? 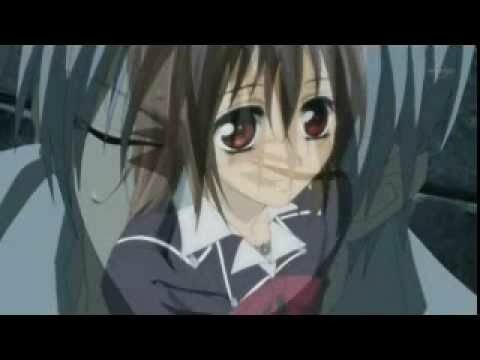 Vampire Knight - Yuki + Zero Pagtitip.